四通八達 - a common Chinese four (四) character axiom - essentially means "connecting (通) to 4 directions"; and "reaching (達) everywhere (eight or 八 representing all)". By history and common belief, a 四通八達 location is a place of prosperity. 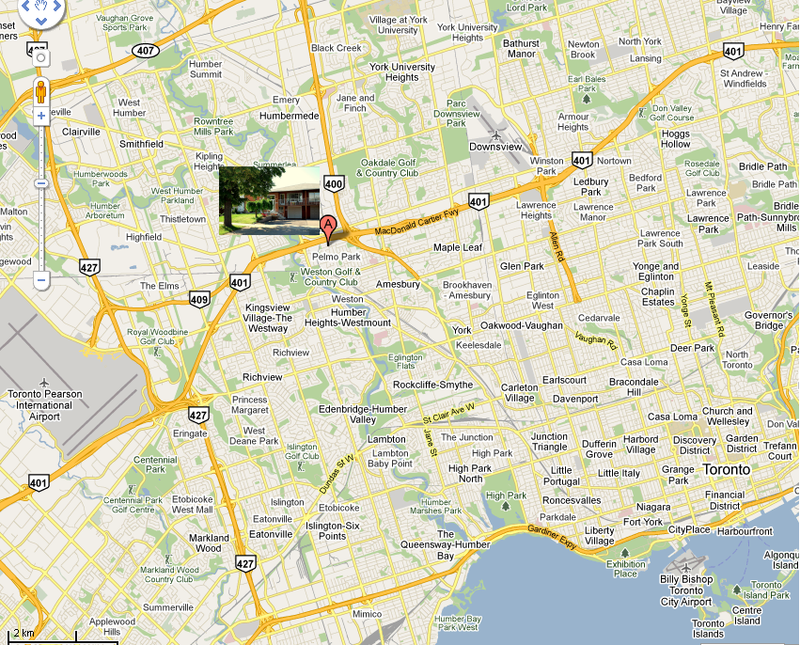 Look at the map, 298 Pellatt Ave is unquestionably 四通八達. 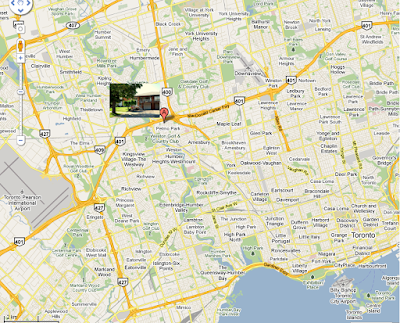 It strategically locates near the intersection of Highway 400 and 401. The North York 's Pelmo Park neighbourhood is 10 minutes east of Toronto Pearson Airport; 10 minutes west of Yorkdale Shopping Centre; 10 minutes south of York University. The Weston Go Train station is only 5 minutes south of 298 Pellatt Ave. This is an ideal home for those who travel frequently (i.e. me crossing GTA a few times a day). 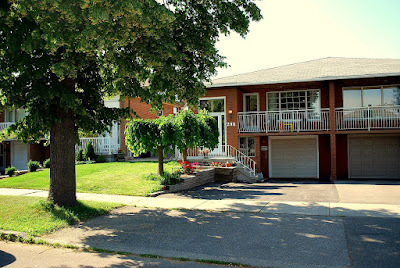 Even though 298 Pellatt Ave is positioned at a major traffic hub, the street begins and ends with Pellatt Park. Pine Point Park, Oak Park, Cruickshank Park and Chalkfarm Parks are near. A few blocks west, there is the Humber River. Weston Golf Club, Humber Valley Golf Course and Oakdale Golf Club are equally closed. Thus, there is plenty of nature, fresh air and space. The area is well developed with schools, shops and restaurants. Plus, Humber River Regional Hospital resides within Pelmo Park neighbourhood. This semi-detached bungalow comes with 3 large bedrooms, hardwood floor for living and dining rooms, large finished basement with a separate entrance; and with a VERY REASONABLE price tag. If you travel a a lot - be it in and out of the country, within Ontario via 400 and 401 or GO Train - or you have family (tenants) attending York University - 298 Pellatt Ave would make an ATTRACTIVE and yet AFFORDABLE home. Arrange a showing to see it for yourself.